Black Belt Club Members of the Ashland Karate Academy will be volunteering next Saturday morning, April 9th at the Ashland Emergency Food Bank. 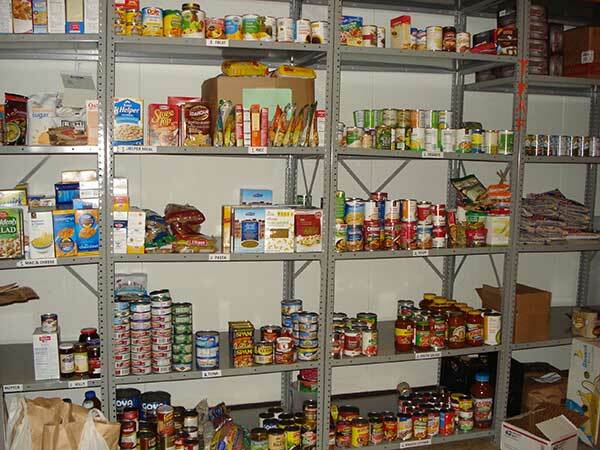 The Food Bank receives food items from the Ashland Food Project collection and supports the needs of our local community. Great job Black Belt Club Volunteers. Everyone braved the early hot day of spring and helped collect over 25,000 pounds of food for our community. Well done! Buddy Day was a great success! 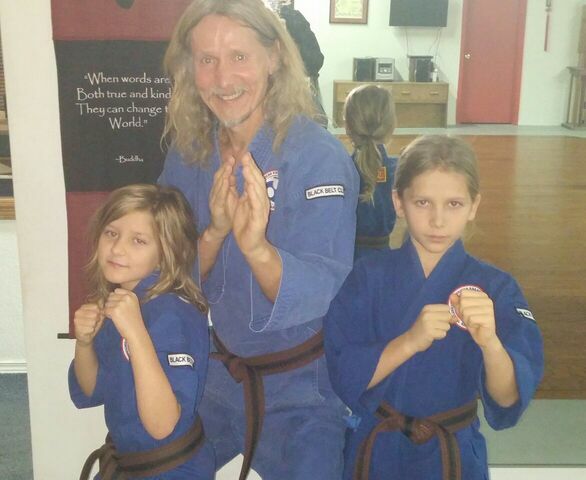 There were many new faces, lots of smiles and some great karate action. Thank you to all dojo members that participated. 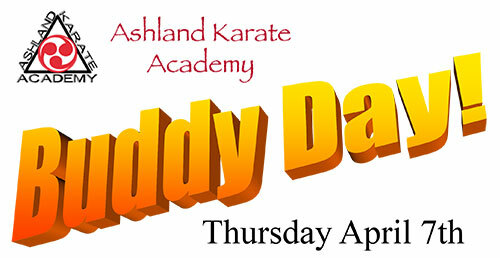 Thursday, April 7th is Buddy Day at the dojo. 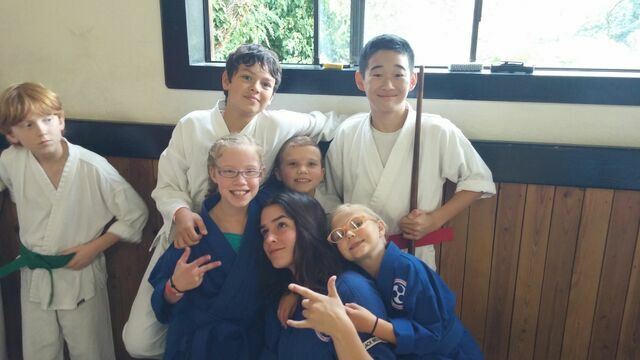 Students are encouraged to bring a friend, classmate, family member or anybody that would enjoy having some fun while learning about what we love to do at Ashland Karate Academy! Please download the flyer and bring it along, or give us a call at 541 488-2322 if you have any questions. We look forward to seeing you! 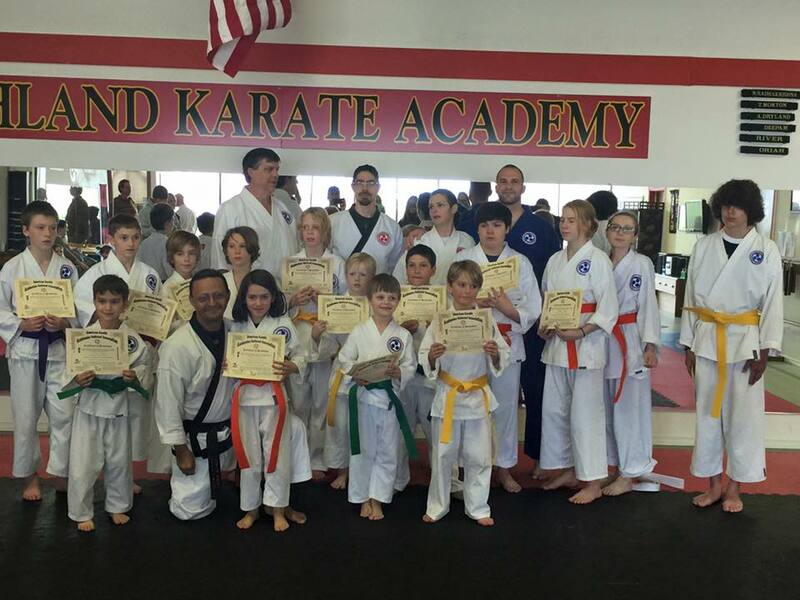 Congratulations to all the students that tested last Saturday, March 5th, 2016. Everyone did great. Many Students tested on Saturday, January 30th. It was a fun test that everyone passed. Congratulations. 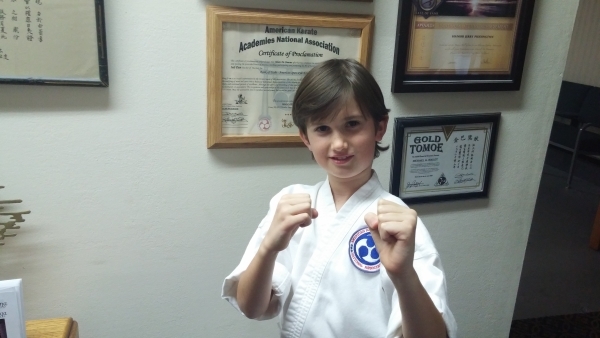 Ashland Karate Academy is changing the class schedule starting Jan. 5th. thru June 20th. 2016. Each class has confirmed students that are at specific times. When your name appears in below, that is your class. If you are receiving this email be in that class. This SCHEDULE DOES NOT GO INTO EFFECT UNTIL JANUARY 5TH…Please stay on your regular schedule for December. Remember we are closed Dec. 23-28th. classes resume the last week of Dec. OPEN on the 29th and 30th. Then CLOSED on Dec. 31st new years eve. OPEN Saturday Jan. 2nd. Then the new schedule starts on the 4th. QUESTIONS Call the Karate school for more information. Click below to check time of your class. 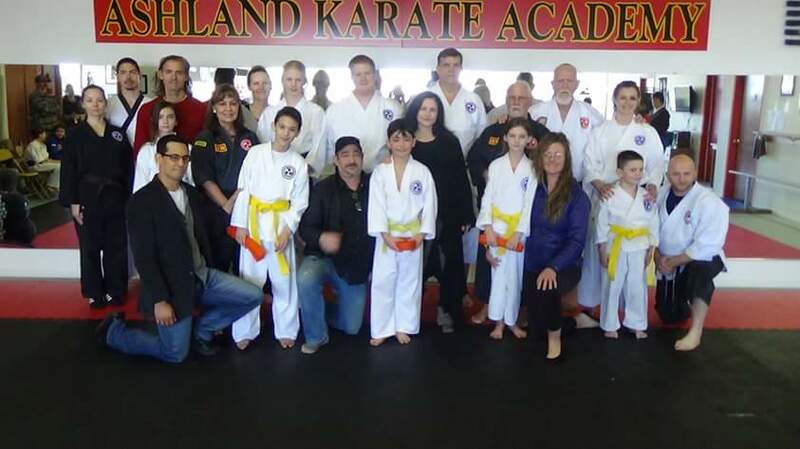 Ashland Karate Academy had 12 student attend and compete at the Chip Wright’s Champion Karate’s bi-yearly tournament. Everyone did wonderful. We had a few new competitors that have not competes in the past. 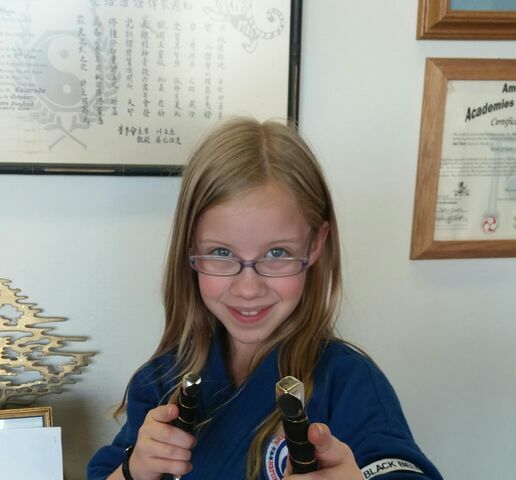 Daisy Barnard: Grand Champion in Underbelt Forms 17 & under, 1st Place 7-8 Advanced Traditional Forms, 2nd Place 8 & Under Weapon/Creative Forms, 3rd Place 7-8 Advanced Sparring. 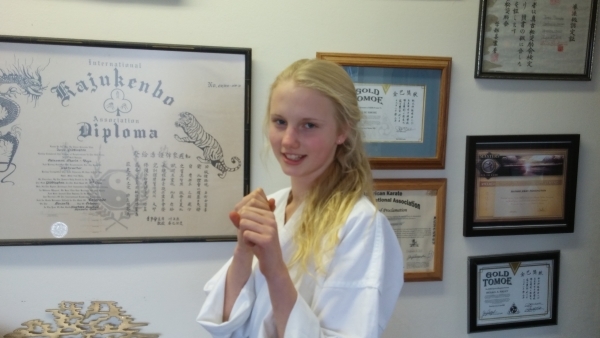 Pepper Barnard: 1st Place 4-6 Intermediate Traditional Forms, 3rd Place 4-6 Intermediate Flag Sparring. Navarro Garcia: 1st Place 4-6 Intermediate Sparring, 2nd Place 4-6 Intermediate Traditional Forms, 3rd Place Intermediate Flag Sparring.